Ian is a building researcher, specialising in the field of energy performance and occupant comfort. He is the founding director of Four Walls – an independent building performance and research consultancy based in Bristol. The company specialises in post-construction testing and evaluation; in-use studies of building performance, including energy use analysis, indoor air quality investigations, ventilation effectiveness; and occupant satisfaction studies. Ian’s work and field experience help to provide an evidence base for informing building performance standards. He was part of the technical team that supports DCLG in the development of amendments to Part F and Part L of the Building Regulations. He was recently engaged by Innovate UK as an expert evaluator under the Building Performance Evaluation programme, and provided technical guidance for the Retrofit for the Future programme. 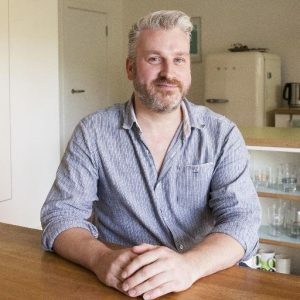 Ian has also worked with organisations such as the Zero Carbon Hub, the Sustainable and Traditional Buildings Alliance, and the NHBC Foundation supplying strategic and technical support to their research programmes.